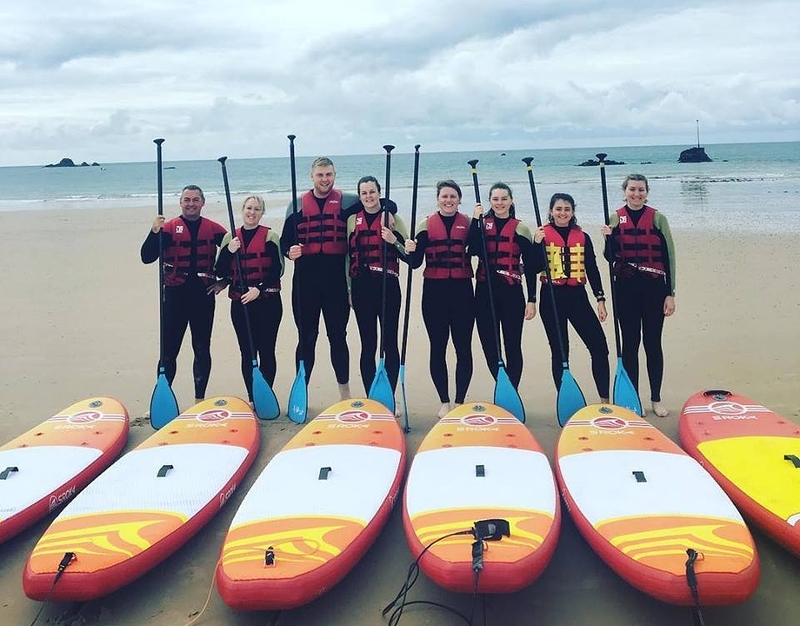 Absolute Adventures — Looking for a leisurely paddle around St. Brelade's Bay? Have you got some time to spare, or are looking for an activity to keep the kids occupied whilst here in St. Brelade's Bay? If you're looking for a leisurely paddle and haven't got the time to commit to one of our awesome kayak tours, then this is the next best thing! With the ability to turn up and rent pretty much any time of the day, there's no reason not to give it a go! If you’re keen to give it a go, just head down to our blue vehicles on the beach and the instructors will sort you out with everything you need. From wetsuits, to paddles, to kayaks, we have you covered! Our instructors will also give you an introductory paddle talk so you don't end up going around in circles all day!